My son loves to be outside. Anytime we have a chance to go to the lake or river in our area we take it. We are lucky to live in a part of California that has Folsom Lake and the American River very close by. This summer we decided we would take a day to go fishing and show our son how to bait a hook. We have been prepping a bait mixture we make to go fishing that we call power balls. Its a mix of worms, power bait and a secret ingredient to catch fish. My son asked about his snacks for the lake and if there was a human Power Ball he could have. This made me giggle but he did have a point. He wanted a one hand grab and eat treat that he could enjoy while on the lake waiting for a fish to bite. We headed to Walmart, our go to spot for good prices on ingredients we need for baking and snacks. 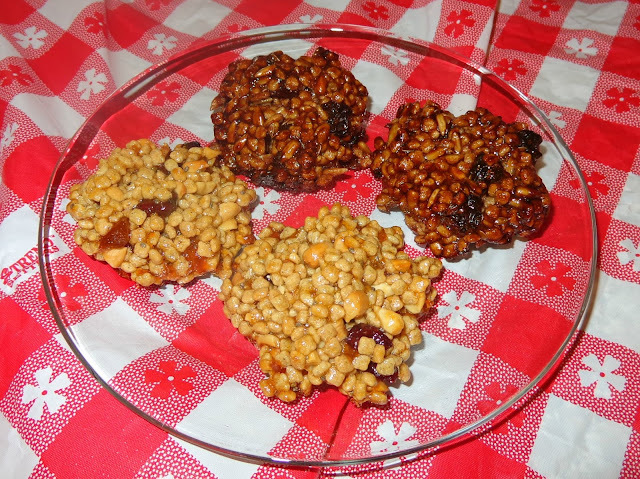 I wanted to make something that had fruit, nuts and grains in it for his Power Ball snacks. I enjoy baking with Smucker's Jams and had seen a similar recipe for granola bars on their website that I wanted to try to create my own spin on. 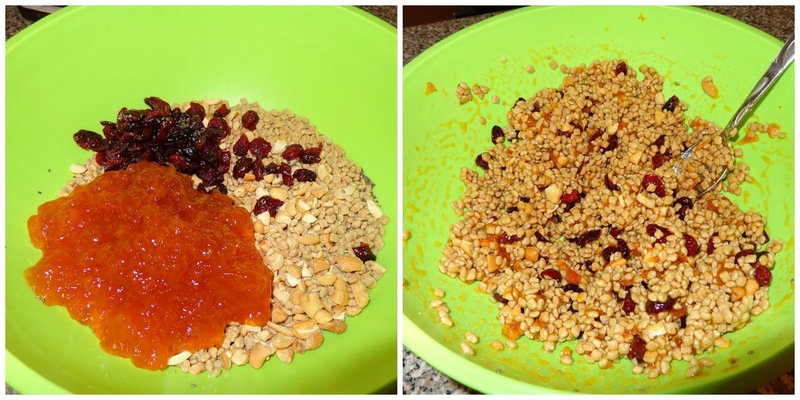 I decided to make two separate flavors with their own jams and nuts in them for a delicious flavor using one of my favorite flax cereals as a base instead of granola. My recipe is an easy one and turns out so delicious. You can add the dried fruits, nuts and seeds that you like to create your own version. I made two batches of the Flax Power Balls. 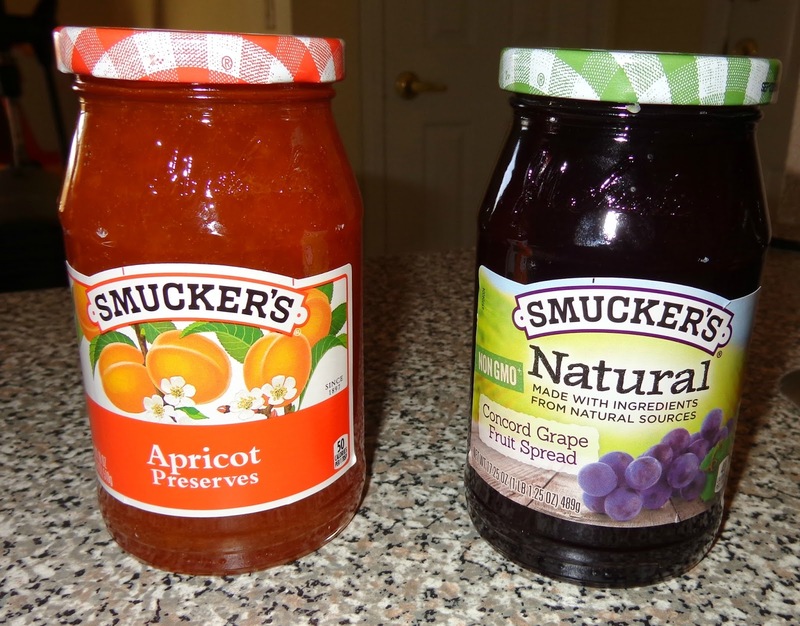 One has Smucker's Apricot, cashews, dried cranberries and chia seeds. The other batch has Smucker's Grape, sunflower seeds, golden raisins and flax seeds. Mix all ingredients in large bowl. Roll into small balls, place in 350 degree oven for 15 min or until slightly browned. Let cool and enjoy! Now that we have our power balls for the fish bait and the Flax Power Balls for our snacks we are ready to pack up the car and head to the lake. If you are planning a fun outing and need Snackation ideas head to Walmart to see what you can create with Smucker's brand items. Check back with us next week for the post where we will be going to the lake to test our power ball bait and see if our Flax Power Balls keep us full and energized while we spend the day in the sun fishing.